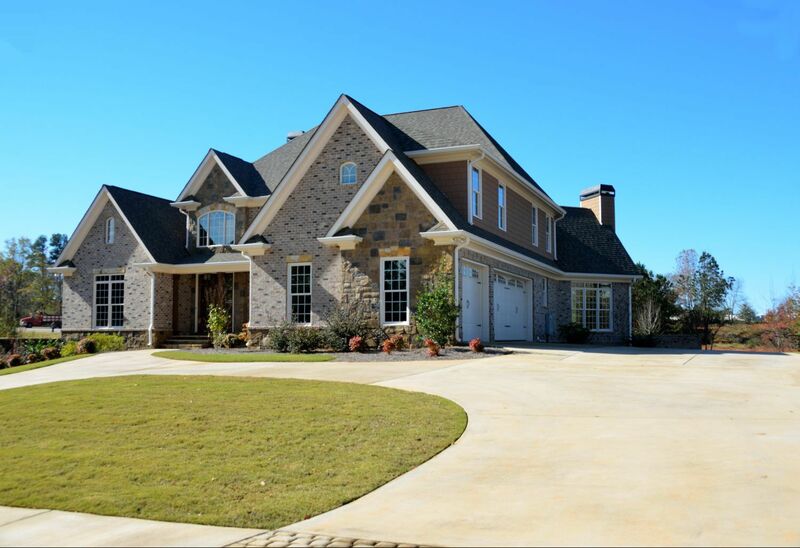 Why Many Homeowners Choose Asphalt Shingles - Eldridge Roofing & Restoration, Inc.
GAF asphalt shingles feature exceptional flexibility, wind uplift resistance, toughness and granule adhesion. Our asphalt shingles have passed the roofing industry’s strictest weather and wind resistance tests. They can protect your home from practically any type of weather. Asphalt shingles are lightweight and will not add stress to your home’s structure, so they don’t require extra support. This makes them very quick to install for an expert roofing contractor like us. Asphalt shingles are also easy to repair and maintain. Asphalt shingles can complement almost any architectural style, which is why they are a popular choice. GAF offers shingles in a wide range of colors, making it easy to find an option that complements your home’s existing color scheme. 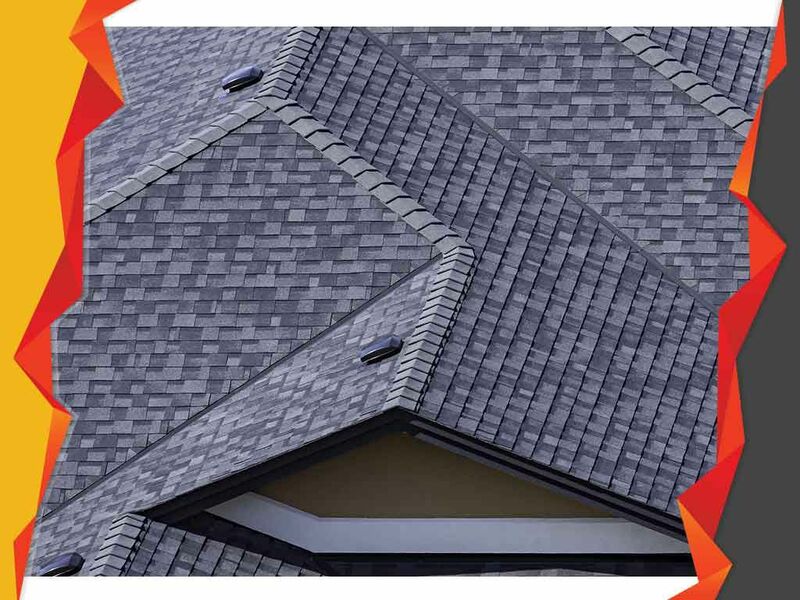 Some asphalt shingles can even perfectly mimic the appearance of other roofing materials, like slate. 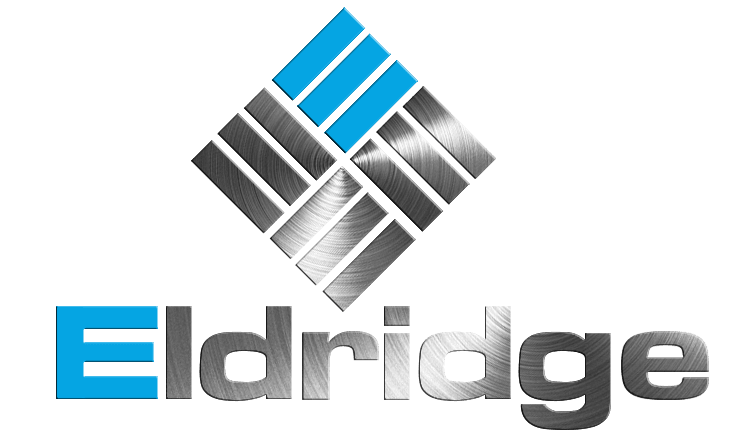 Eldridge Roofing and Restoration is a GAF Master Elite® contractor, making us one of the best roofing companies in the country. You can rely on us for flawless roof replacement. We serve many areas in TX, including Houston, Conroe and Katy. 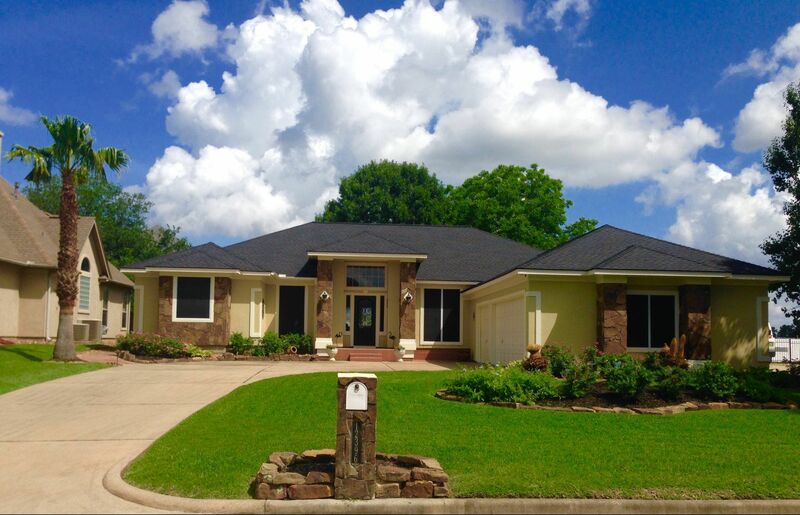 Call us at (281) 816-6006 to learn more about asphalt shingles, and to get a free quote.